Fire performing troupe driven by passion for performing with the one element known to be uncontrolled by nature at has reivented mankind. 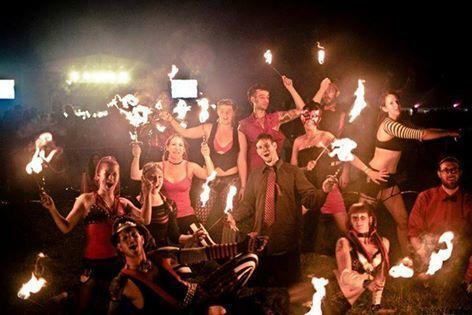 By harnessing the power of fire, we have created a amazing show one could possibly witness in their lifetime. We thrive to impress, amaze, dazzle and astonish audiences in extreme and unique ways that no matter how many time you have seen the show, it is never the same.